This is the only product to ever work in ten years of searching. After 6 weeks taking 2 in the morning and 2 at night my skin is near flawless. 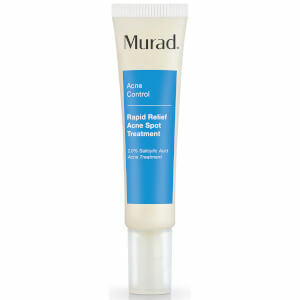 I have bad problem skin and using this with the moisture rich cleanser has worked excellent. I have bought hundreds of dollars worth of different brands. 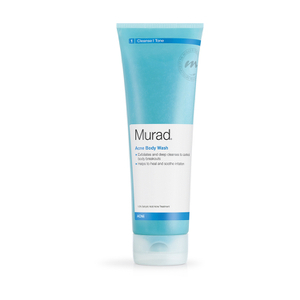 Murad is the only one that can tame my skin. I will use this product for the rest of my life. I've taken good supplements for many years, but after using this clarifying supplement, my skin is in great shape! 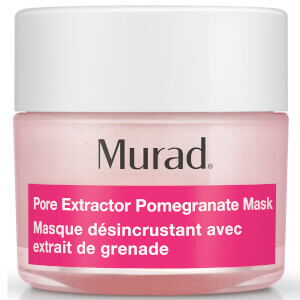 I've been using this for months and it's still working to keep my skin clear. 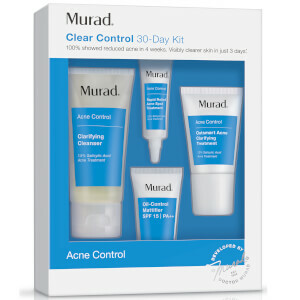 I was a skeptic, especially since my skin doesn't like the Murad acne line, but the supplements really work. I used them for one month with great results, then stopped for a couple of weeks and noticed a difference (more breakouts). I started taking them again, and my skin is consistently clearer. Definitely recommend this product.